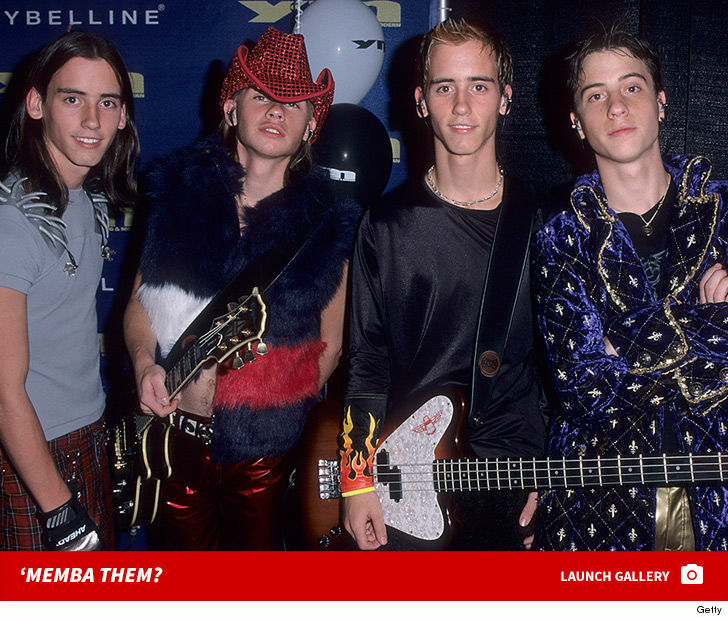 With dreamy jams like 'If Life Is So Short,' 'Miss You Like Crazy' and 'Girl Of My Dreams' ... Canadian singers Scott, Clint, Rob and Dave Moffatt gained fame as the late '90s boy band The Moffatts. Guess what the look like now! 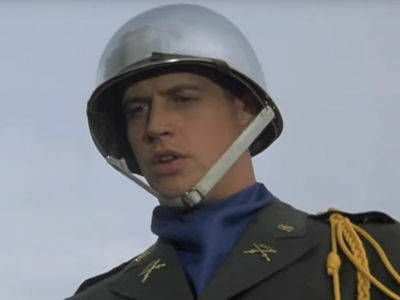 Doug Neidermeyer in 'Animal House' 'Memba Him?! 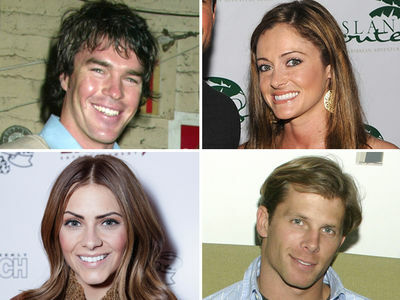 'Bachelor' Cast -- 'Memba Them?